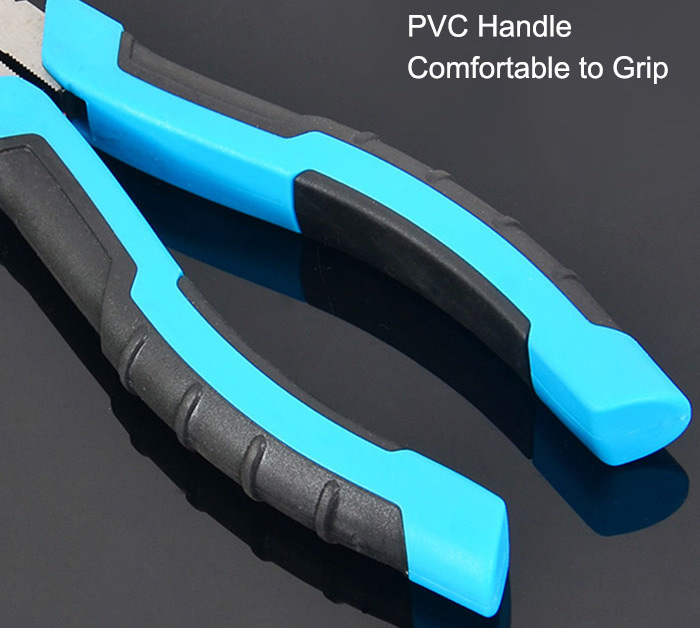 Diagonal cutting pliers adopt chrome-vanadium steel material and fine polishing, which increases rust-proof ability. 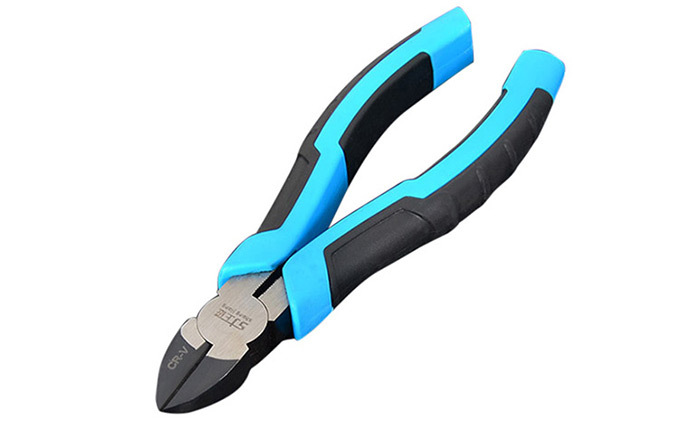 It is widely used in electronics, telecommunications, plastics, metal products and so on. 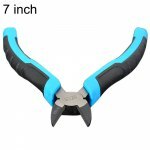 It is a perfect repairing tool!